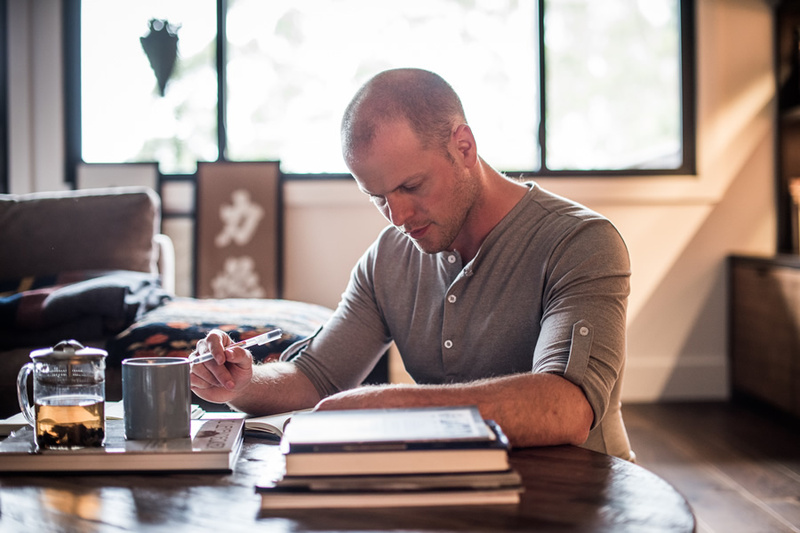 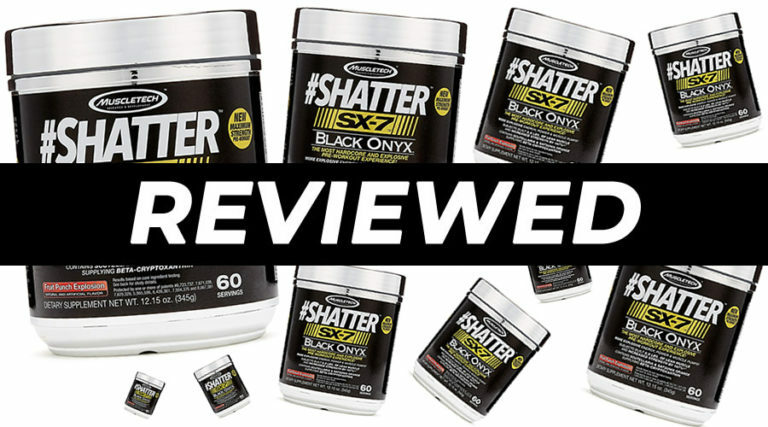 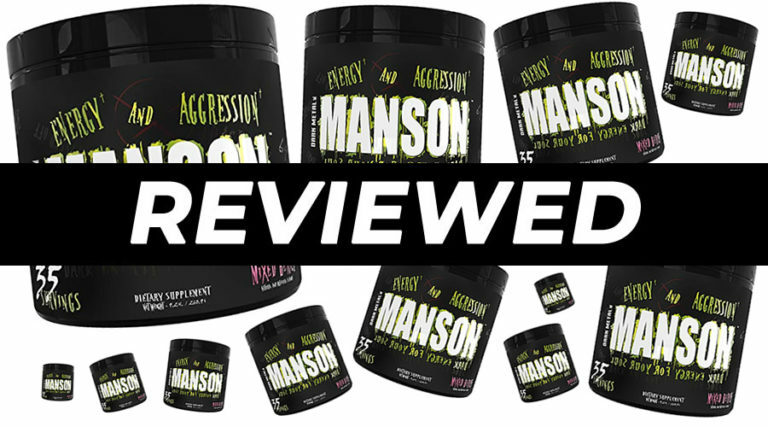 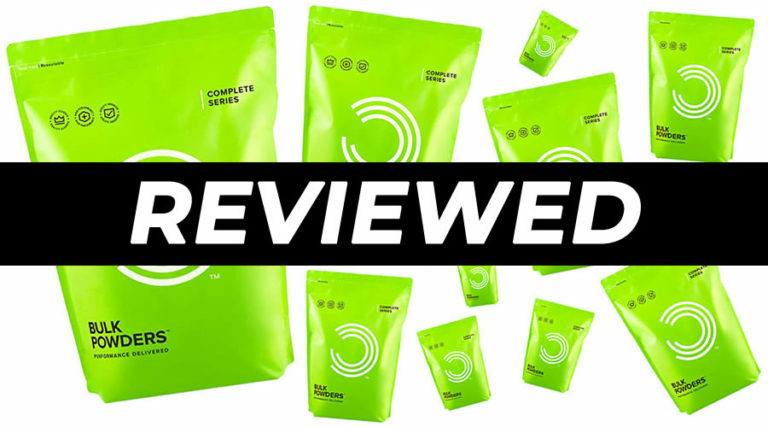 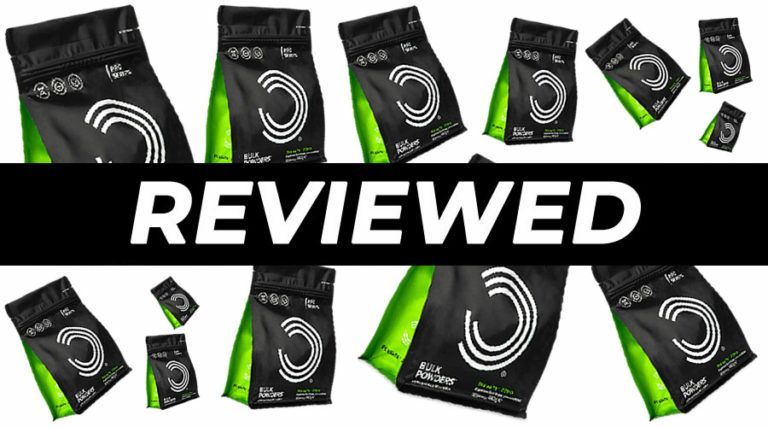 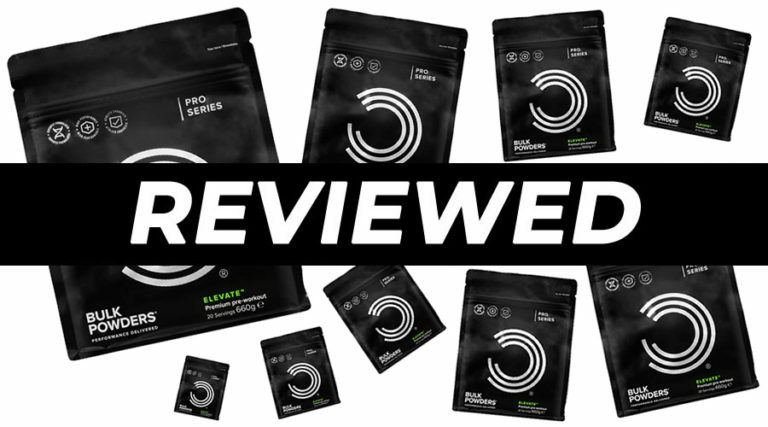 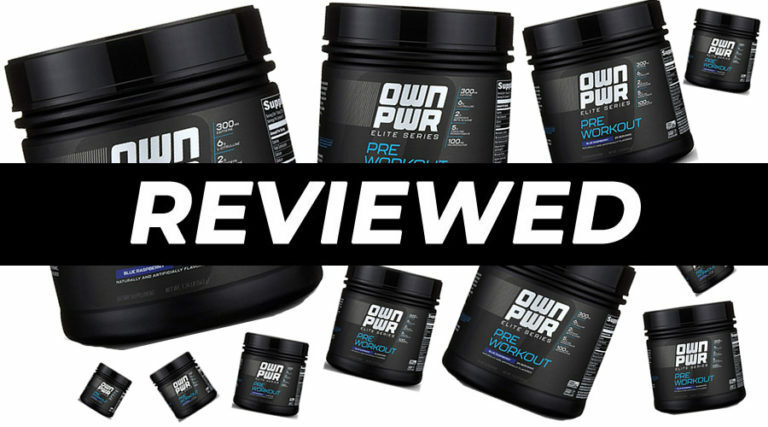 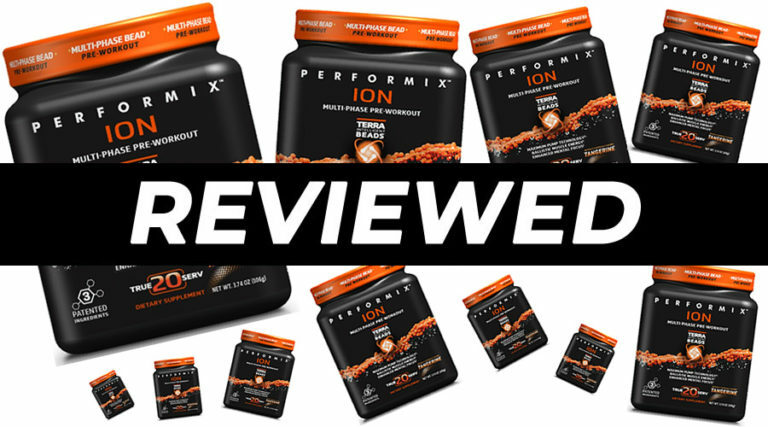 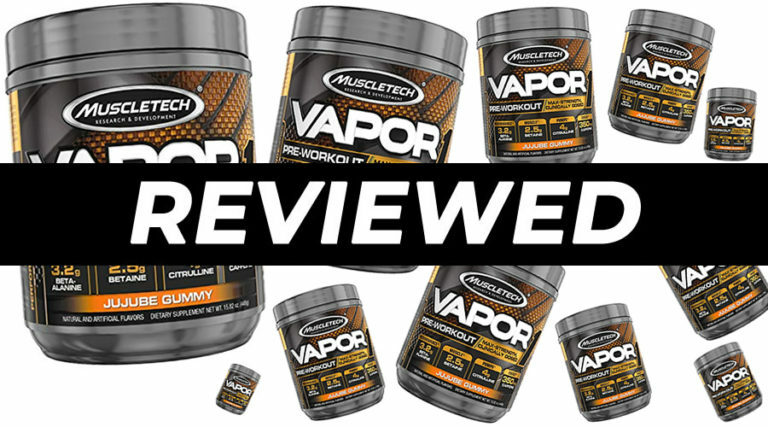 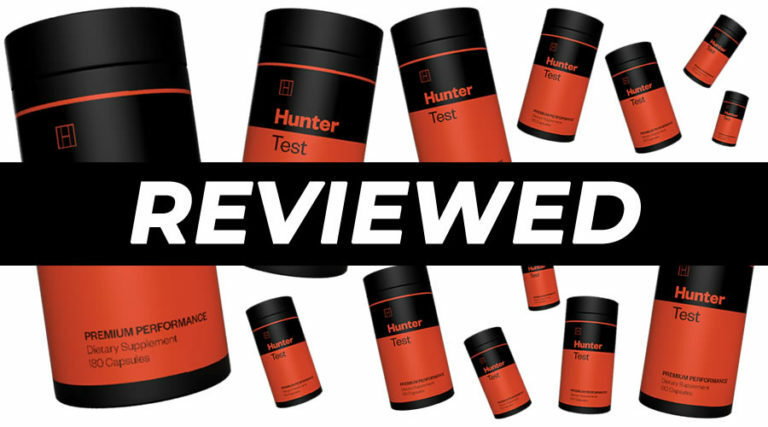 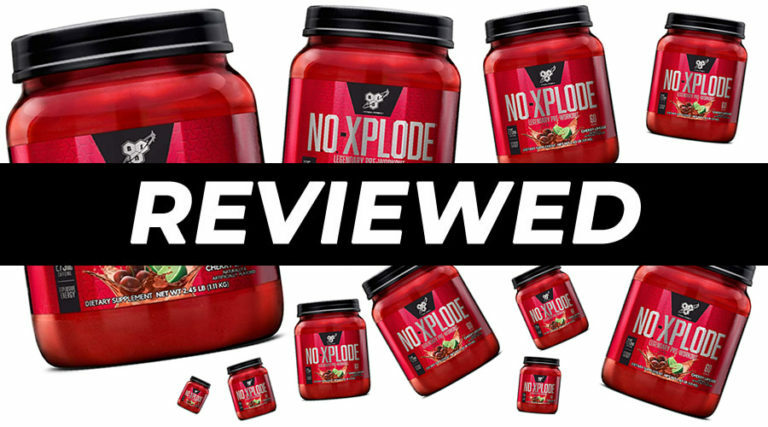 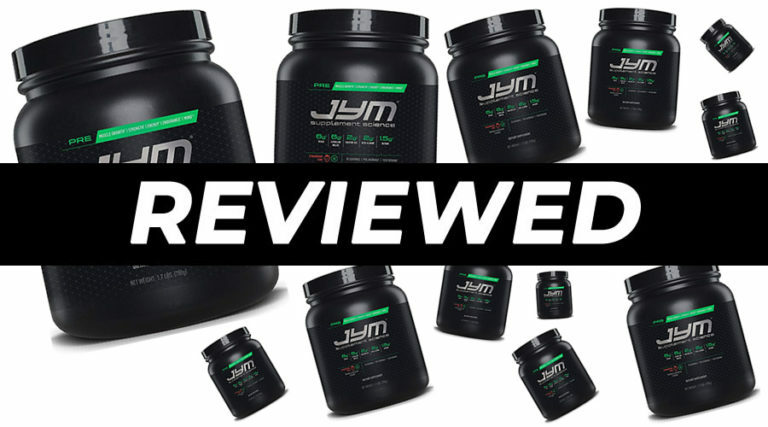 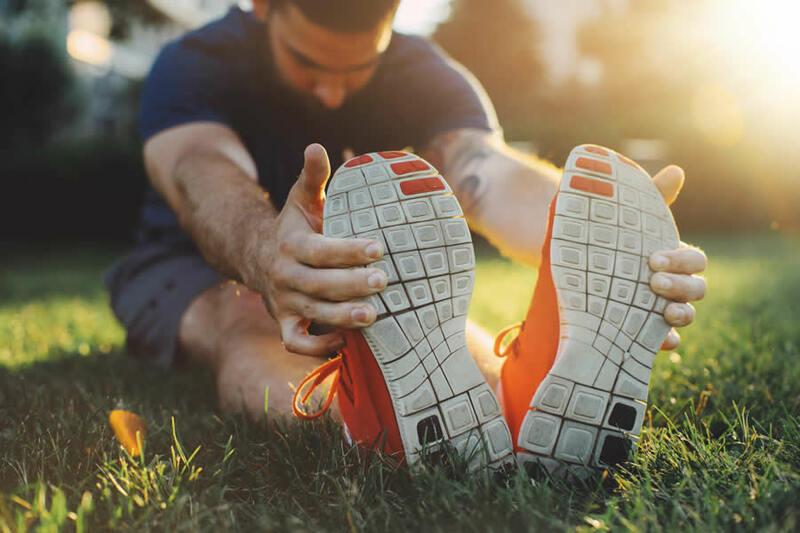 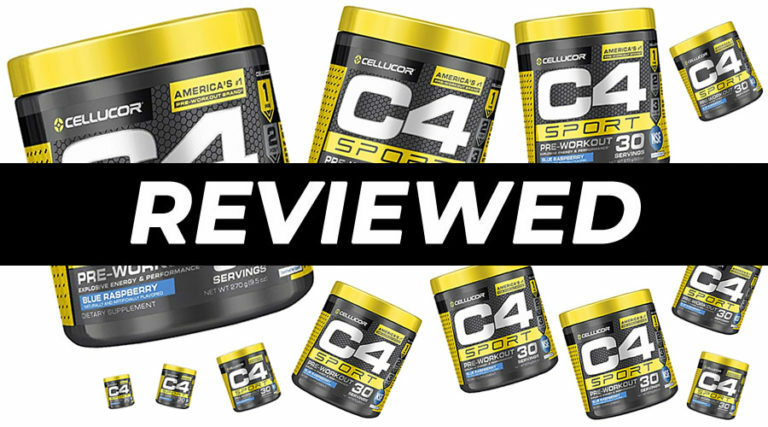 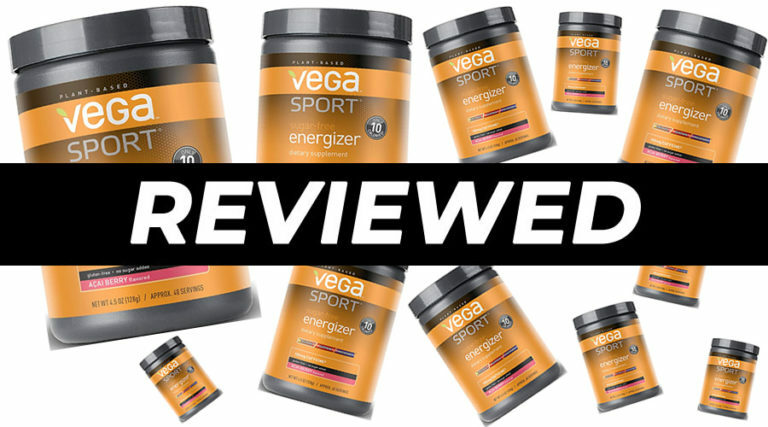 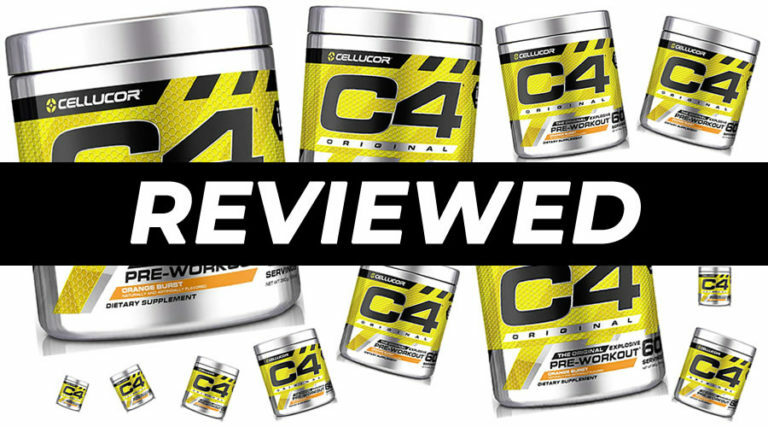 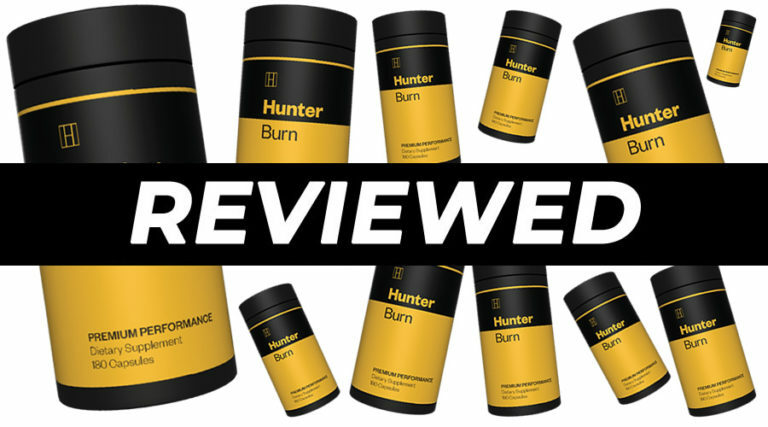 Reviews and selections of the best products to support your goals. 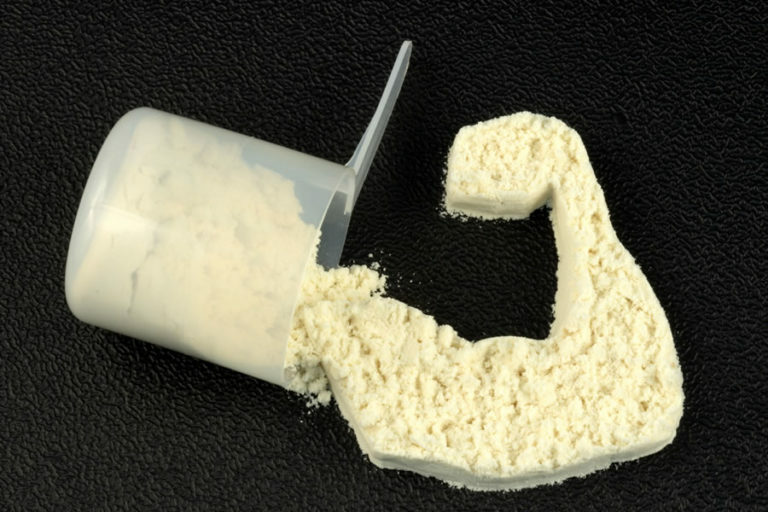 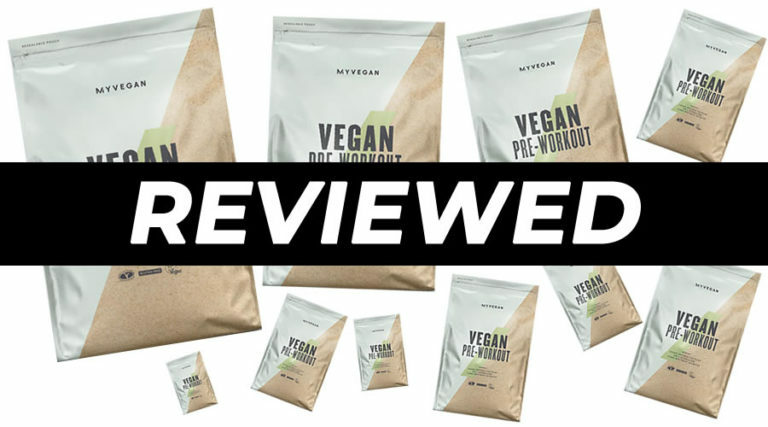 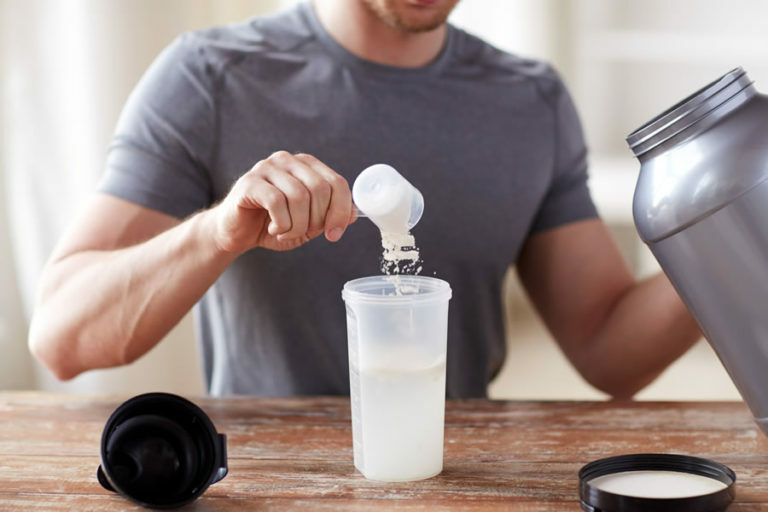 Is Whey Protein Vegan and Vegetarian Friendly? 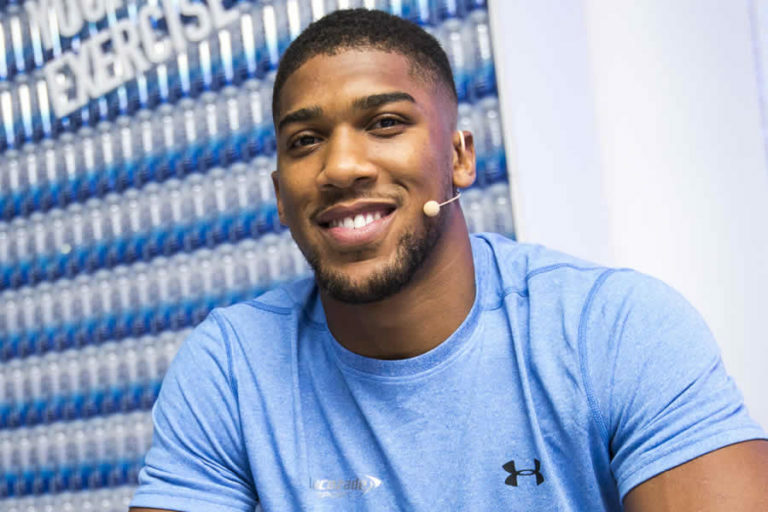 What Supplements Does Anthony Joshua Use? 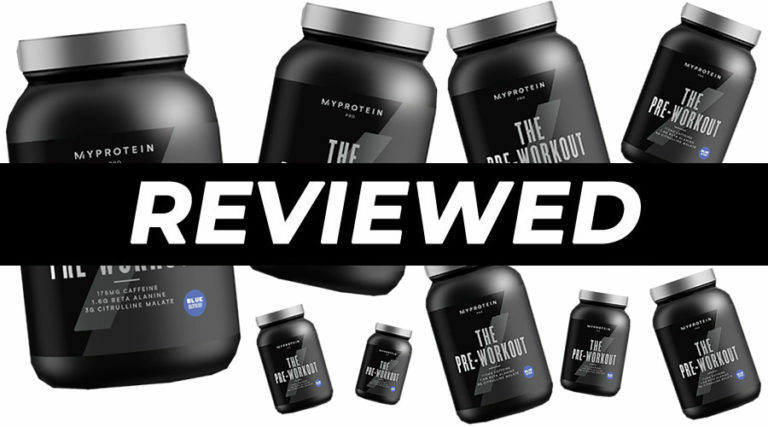 What Supplements Does ‘The Rock’ Dwayne Johnson Use?